Below is a simplified Algarve Map with the main destinations. This will help you get a general idea about the land. 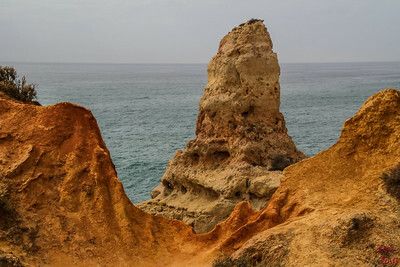 I included 2 of the most famous Algarve points of interest : Benagil and Sagres. 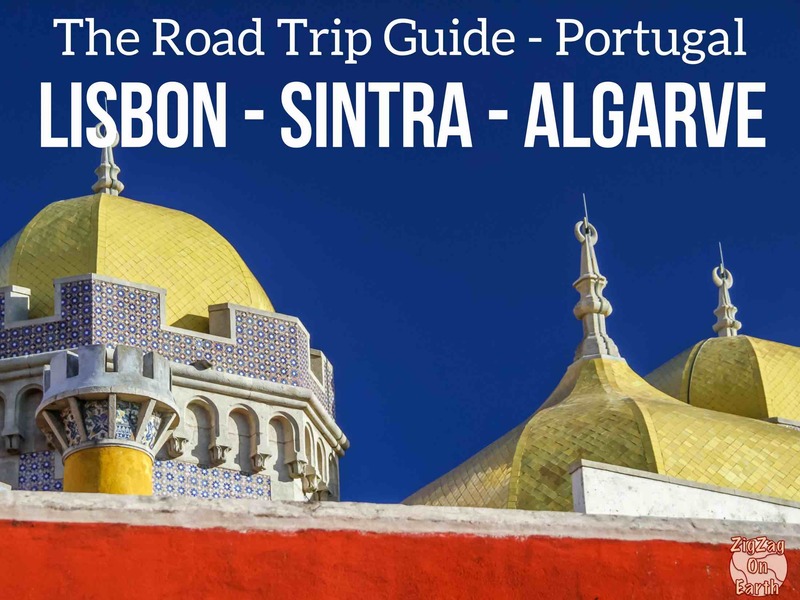 The DETAILED MAPS with points for all the scenic locations, as well as their GPS coordinates are available in the eBooks: The Road Trip Guide - Portugal and The Road Trip Guide: Lisbon-Sintra-Algarve. 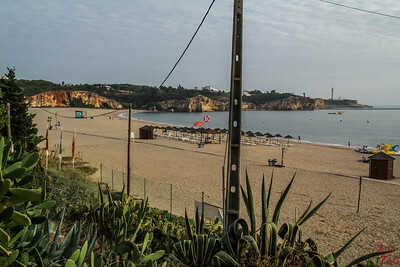 You can settle base really anywhere in the Algarve. 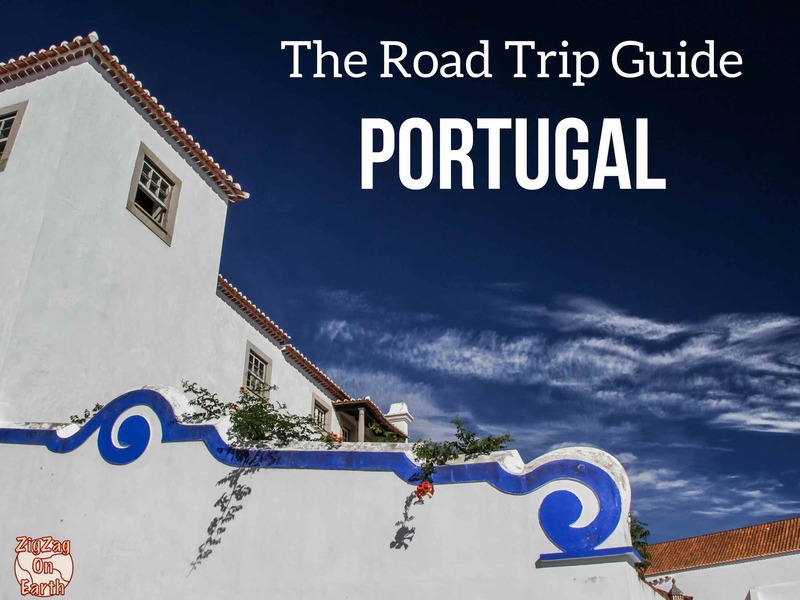 The region is not too big, so you can explore from one town, especially if you stick to the West side Faro. 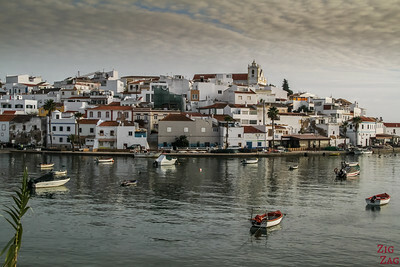 Small town on the western side of the Algarve (not to be mixed with Lagos Nigeria). It is know of its old historic center, busy nightlife and stunning beaches for scenery. It offers a lot but is not so central. 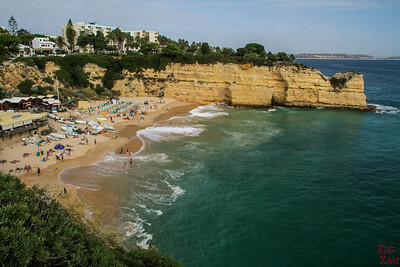 Good location, nice beaches for enjoying the day at the beach, big resorts. 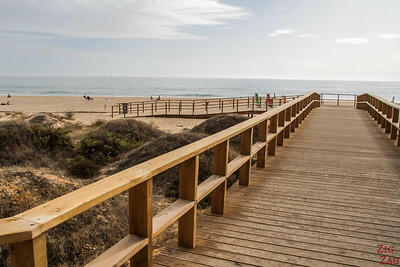 Albuferia is the most popular Algarve destinations thanks to its central location and all the facilities of a resort town. However it is not for people looking for quiet time. 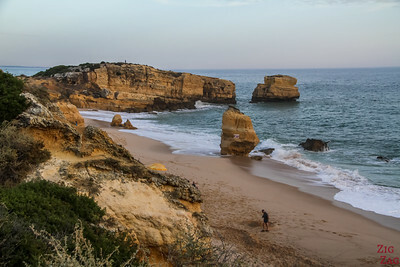 A short distance to some fo the most beautiful beaches in Algarve. 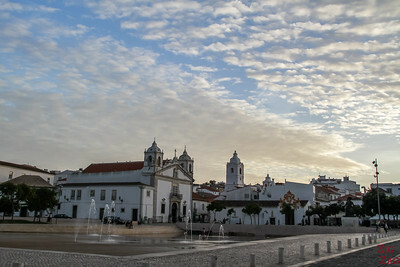 Faro is often overlooked because further from the most scenic beaches. It has a scenic old town and this is where the airport is located. 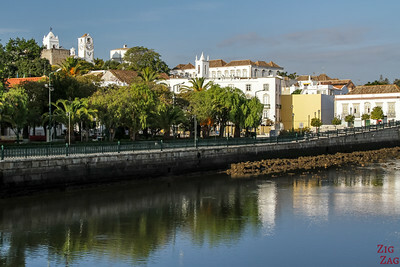 Tavira is the main town in the Eastern part of the Algarve Portugal. Old fort, cathedral, white sand beaches, islands... Definitively a very different atmosphere than the rest of the Algarve. You can also head inland in the hills. The most famous town in Monchique. Personally I think it is disappointing compared to the coastline. But if you want to escape the heat and the crowds, it is a good option. That's a very difficult question to answer. All areas have interesting beaches and things to do, great restaurant and there are a lot of accommodation choices. 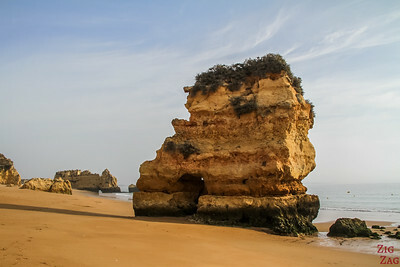 If you like the "most of" or "best of"
If you like long white sand flat beachs head to the East and Tavira Island. If you like old structure: Sagres and Silves offer some of the best but this is not so fascinating compared to the beaches. 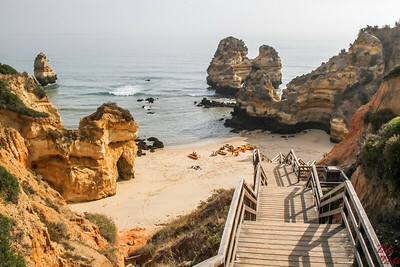 From the next section, I am listing for you all the best sites to visit in the Algarve : the best beaches, villages, castle, cliffs... If you are renting a car, you won't get bored. 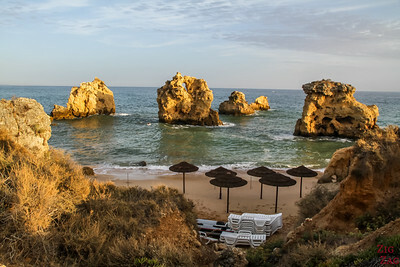 Stunning Beach and lagoon on the West Coast at the northern limit of the Algarve. 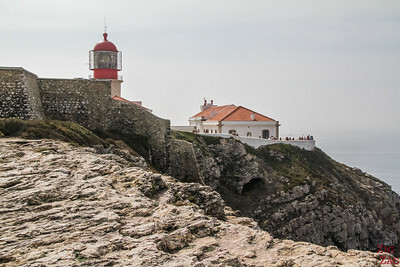 Southwesternmost point of Mainland Europe. 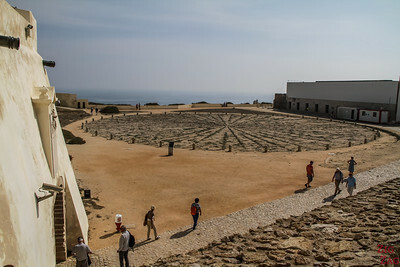 Promontory with a 16th century sea fort and a famous compass rose on the ground. 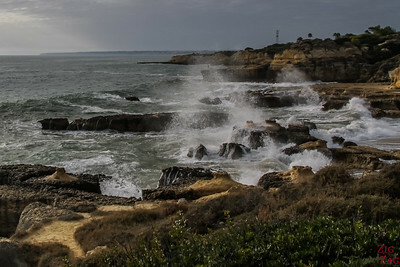 Stunning views of the cliffs. 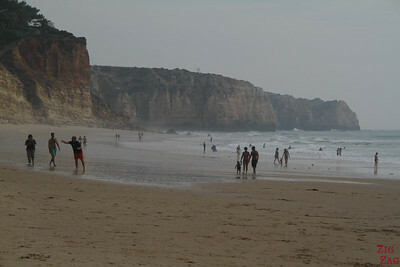 The most famous beach in Lagos with cliffs and pinacles. A lot of stairs to reach it, but a scenic small cove with arche and man other rock formations. 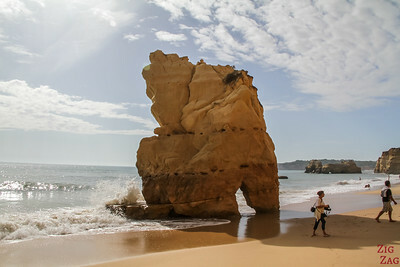 One of the best beaches in Algarve with its famous double arche rock formation. Stunning pinacles near the high cliffs. 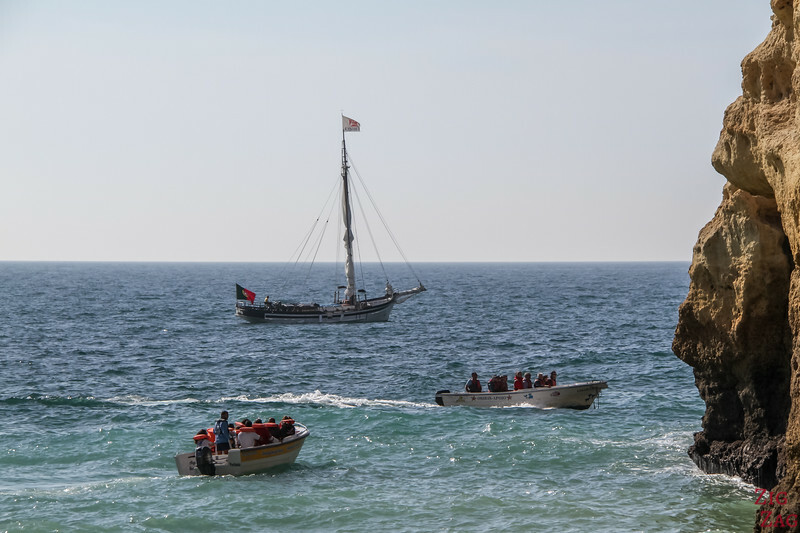 In line with Praia da Rocha. 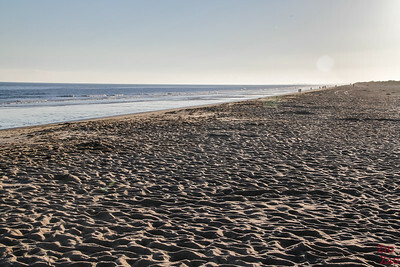 Large flat sand beach and the beginning of a long walk that takes you along Tres Castlelos and further. 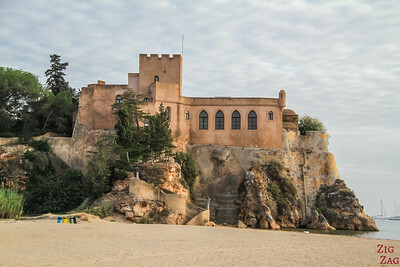 Small medieval sea fort between 2 beaches. You can stay in the big tourist hub or try to find a nice resort or apartment closer to your favorite beach. 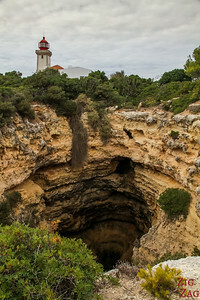 Around the lighthouse, the cliffs are very impressing especially with the big hole over a sea cave! A small covers with high cliffs and views over the other side with a stunning arch. 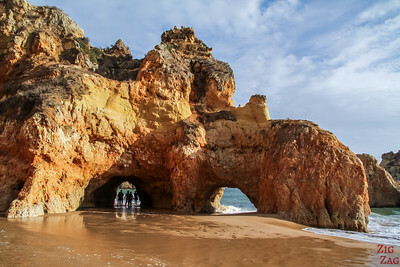 Considered by many as the most beautiful beach in Portugal. 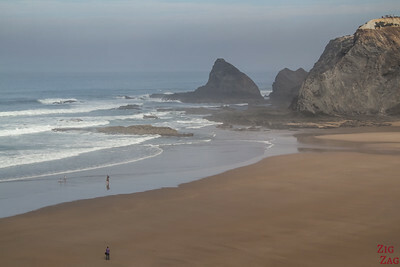 Visit at low tide! 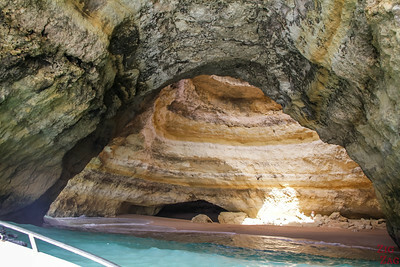 From the Benagil Beach you can take a boat to explore the coastline including the magnificent Benagil Sea Cave. 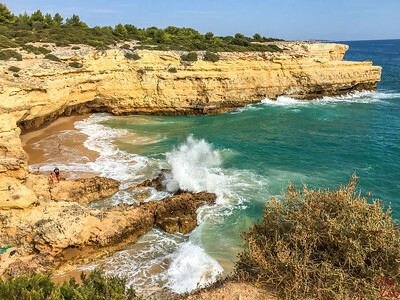 Algar Seco is another stunning cliff area with holes, a boardwalk and an impressive pinacle. 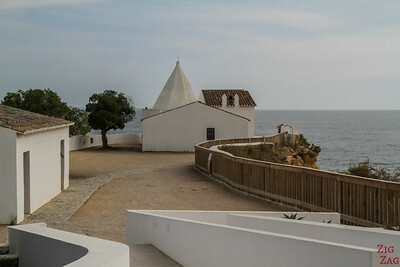 Small white church on a promontory between Praia da Senhora da Rocha and Praia Nova. Secluded Beach access through a cutting in the cliffs and many many steps. Mostly interesting for the access. 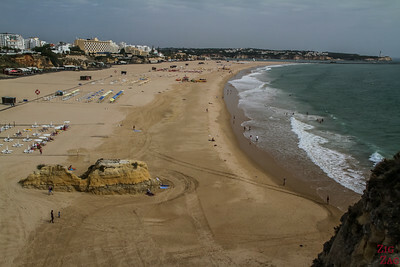 Now let's discover the beaches and other things to do in Albufeira Portugal and around. 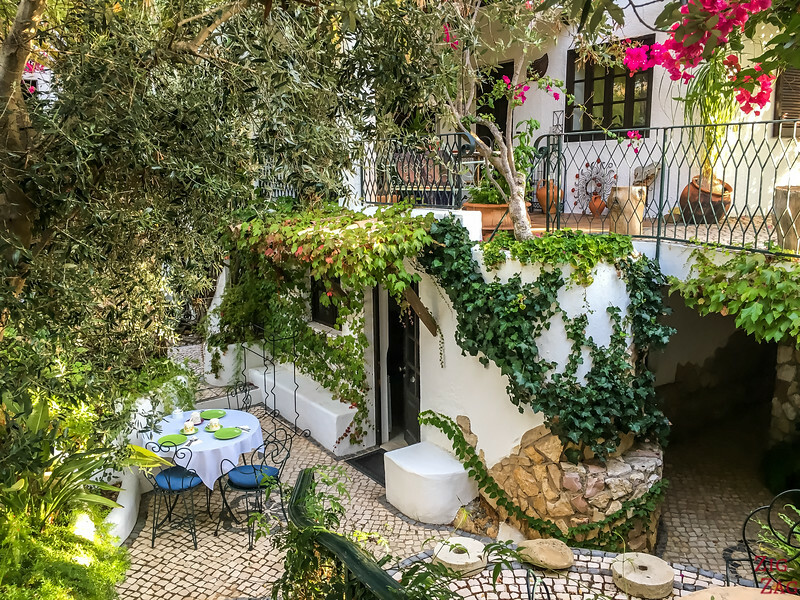 Some of the best places in Algarve. Beach with a very different style and rounded rocks. Not really famous, it is best seen at high tide when the waves crash on the rocks. 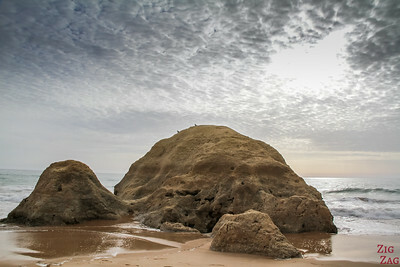 Great small beach with many huge rock formations. 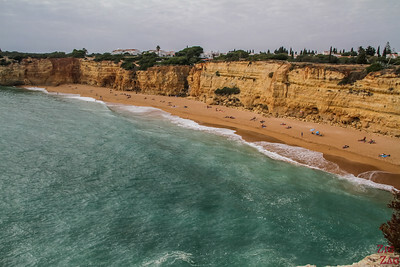 My favorite beach in Portugal with this huge colored cliff! 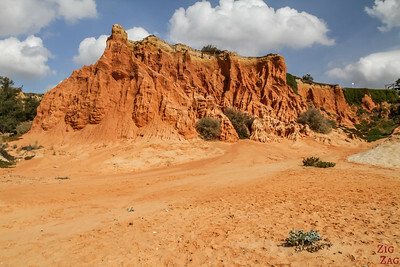 Located in a high end resort and living area, Vale do Lobo beach has red rock formations that will make you think you are in the desert. 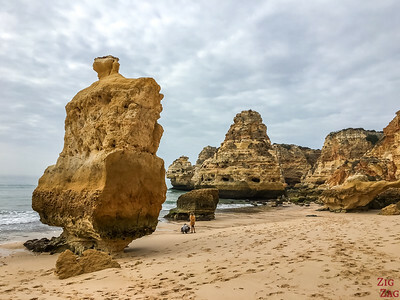 Now let's head East and discover the things to do in Faro and in East Algarve. This area has a very different atmosphere than the west coast. Faro has a charming old town and boat tours to discover the protected nature (especially birds) in the Ria Formosa National Park. Small town with white and colorful town. Visit the cathedral and Fort on top of the hill. 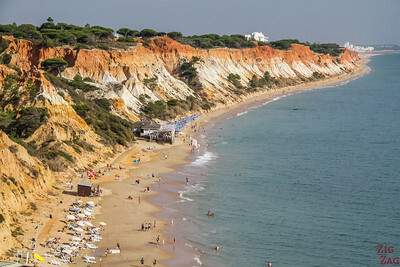 East Algarve is only flat white sand beach such as Manta Rota. 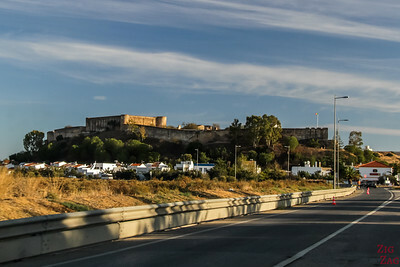 At the border with Spain is Castro Marim and its fortification. 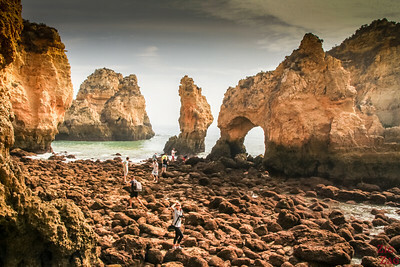 Now let's go inland and discover the others things to do in Algarve. 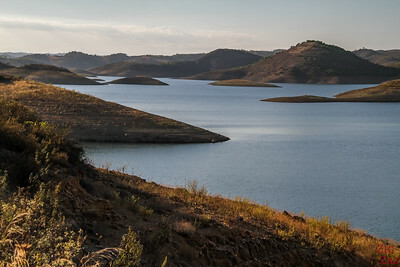 Many dams have been built in the hills of the Algarve creating stunning lakes. 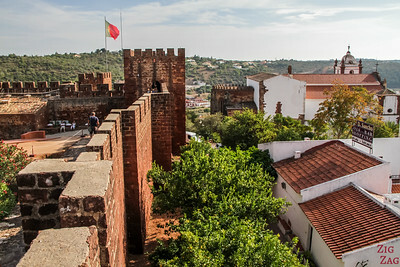 Algarve inland town with the red Silves Castle at the top, first established here in the 8th century. Walls are made of red sandstones. 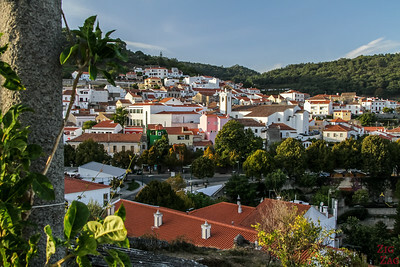 The main town in the hills of the Algarve region. Old center with narrow alleys. Monchique is also famous for is liqueur: Medronho. 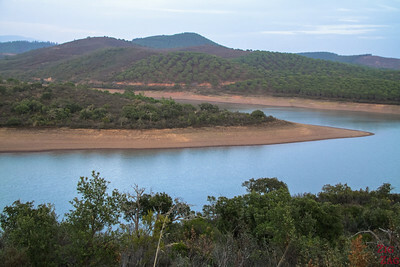 Another lake created by a dam. Half day or full day 4WD tours are available for the main towns. Without a car, you won't be able to do much except go to the nearby beaches. Be aware that the motorway between all the main towns in Algarve is not free. You need a via verde tag to pay. If you don't want to spend money on it, take the smaller roads. it will be a little bit longer, but sometimes not that much.